Saved queries are a powerful tool to reduce your workload on periodic reporting. Prepare the search conditions with date variables to get the right data set and save the query for later use. 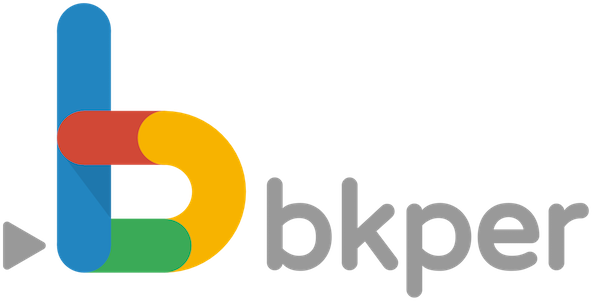 Either with one click on the web app or with auto update on the Google Sheet add-on for Bkper. Open the Bkper Context menu and save your query. Give it a significant name so you can easily identify it later on. Click the saved query on the web app to get the updated results. Use the saved query to fetch data into your Google Sheet with the Add-on for Bkper.